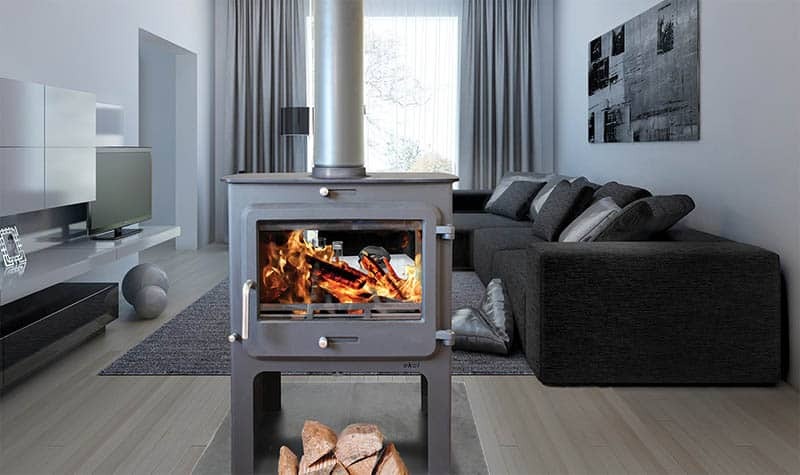 Introducing the first double sided stove ever to pass the stringent legal testing required for smoke control areas (DEFRA Exemption/Approval). Many experienced manufacturers have attempted this without success. Sit back and watch through large crystal-clear windows both sides. Bridge two rooms through a central chimney or place anywhere in your room for a stunning centre-piece. This highly efficient centrepiece capable of heating the very largest of rooms. Used either in a central chimney between two rooms or just free standing. Sit back and watch the fire dance from either side! Awesome..